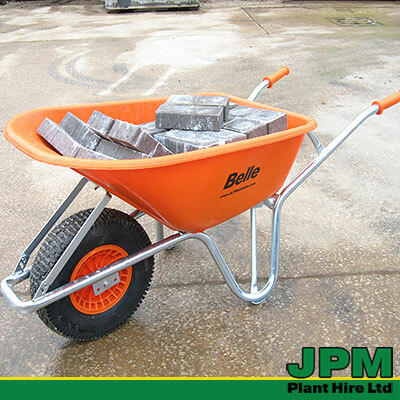 The Belle Warrior wheel barrow is an essential for professional builders and is ideal for use with a Belle Minimix 150 cement mixer. 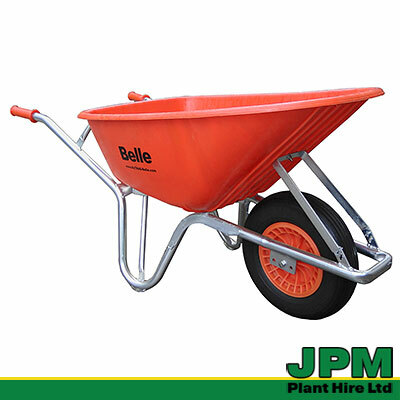 This durable HDPE barrow has a 100ltr plastic tray and is well-balanced with fully electroplated, reinforced frame and ergonomic design, so it is suitable for heavy work and a variety of building applications. 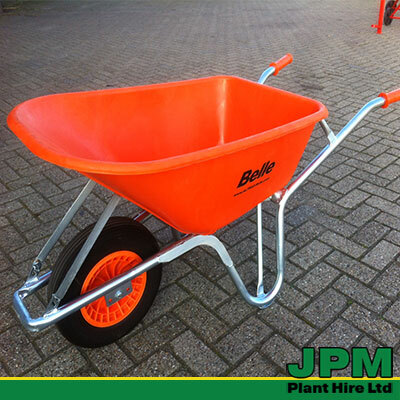 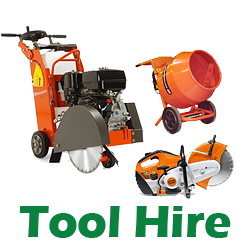 We will gladly offer professional advice on choosing the right wheelbarrow or any other equipment for your requirements, confirm the hire cost for the hire period, our terms and conditions and what is is included in our hire arrangements.